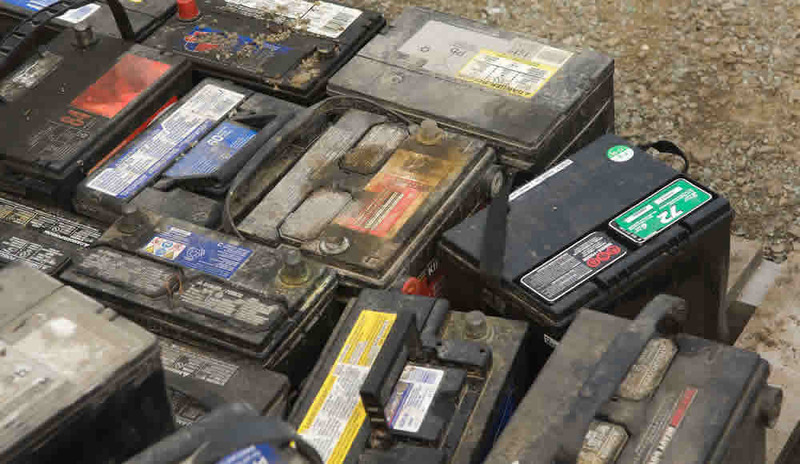 When talking about the current battery disposal and recycling problems, we are generally talking about non-lead acid batteries; lead acid batteries, such as car batteries, are generally recycled because the lead content has a relatively high value and can be extracted reasonably cost effectively. Under current regulations no batteries should be consigned untreated to landfill. If not processed for material recovery these should be destroyed by incineration or treated before being dumped in an approved landfill site. Pump- It Environmental Services operates a number of collection and disposal services for commercial and non-commercial organisations that meet environmental policies. Pump- It Environmental Services are able to offer battery disposal services and advice on the various options and tailor packages to suit individual requirements.